RESTON, Va. - Cabinet sales rose 1.8% in June compared to 2016 figures. According to participating members in the Kitchen Cabinet Manufacturers Association's (KCMA) monthly Trend of Business Survey, stock cabinet sales grew 0.1%, semi-custom sales increased 2.9%, and custom cabinet sales were up 4.3% compared to the same period last year. Year-to-date sales also continue to climb. 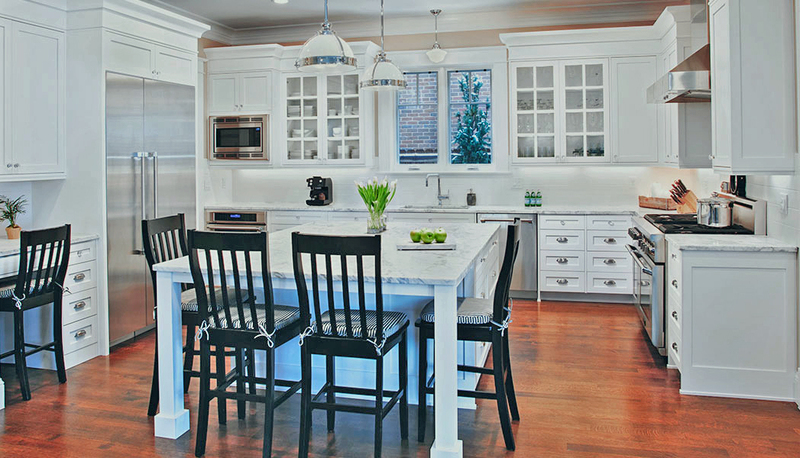 Overall, cabinetry sales are up 3.9%, with stock sales up 4.2%, semi-custom sales up 4.4%, and custom sales up 1.4%. 2016 cabinet sales reached $6.8 billion, according to KCMA figures. 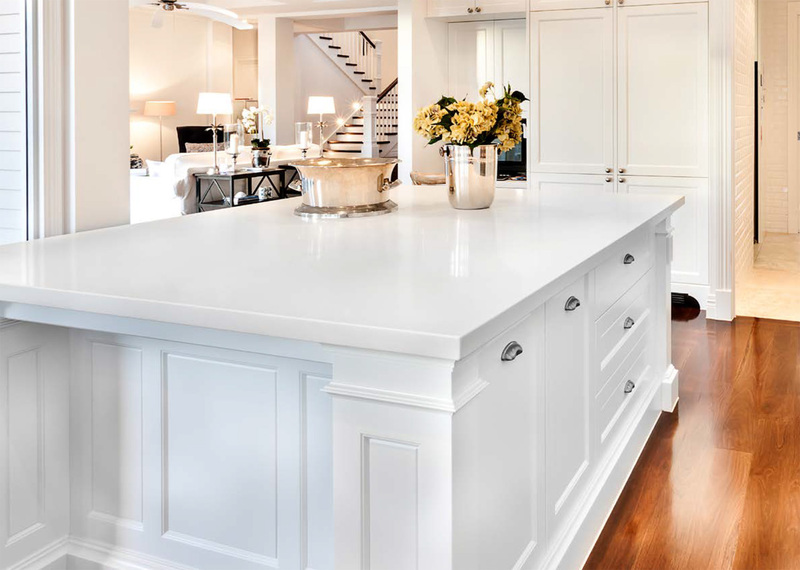 KCMA Trend of Business Survey participants include stock, semi-custom, and custom companies whose combined sales represent approximately 70% of the U.S. kitchen cabinet and bath vanity market. KCMA says 63% of its cabinet manufacturer members report sales below $10 million annually, reflecting the importance of small manufacturers in the industry.